Home / Le blog / Place in the glide! Everybody is not going to ski on slopes covered with snow in this period of school holidays. We suggest you an idea so slippery! 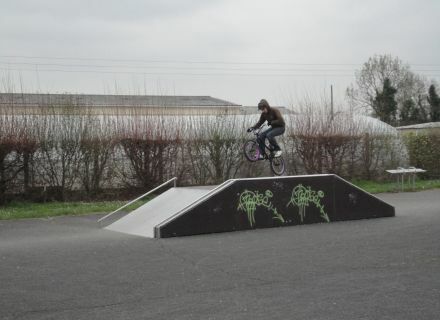 All in the skatepark. Equip yourselves: roller, scooter, skateboard, BMX. And it left for a few hours funny. 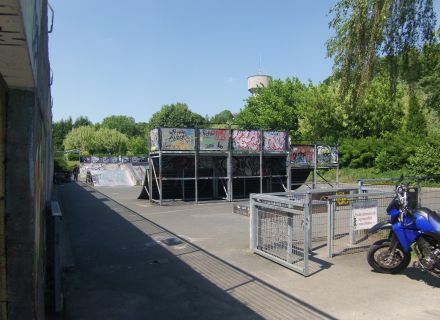 All these activities have a common point, the same playground: the skateboard-park. You will have the choice between that of Niort and of Magné. You will meet riders (name given to the followers) there who can run at the same time there, slide there, jump there or make tricks (acrobatic tricks). 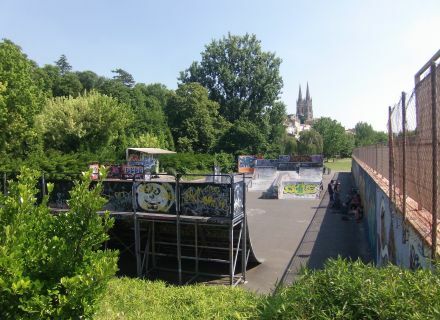 The skatepark niortais exists since 2005, every close friend of the city center, more exactly in Pré-Leroy. Compound of eight modules (tables of jumps, low walls, inclined planes, mini-banisters), it extends over more than 900 m2. I disadvise from the beginners to go there, because modules remain rather impressive. 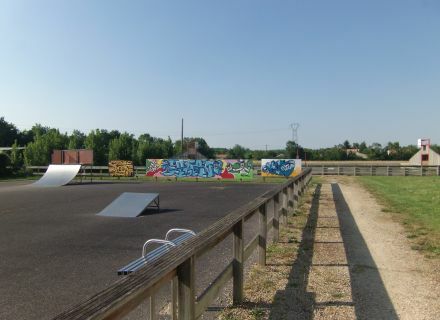 The second is in Magné, near the sports hall. It possesses three different modules (rails, tables). Novice friends, prefer this one to tame the various activities and the confirmed riders can train for it. Place maintaining in the practice. For me, it will be the BMX Frestyle. The term BMX is a diminutive of Bicycle Motocross. 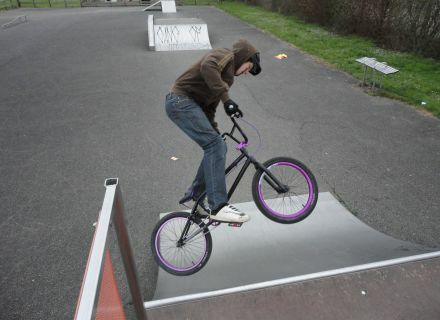 The principle of this discipline is to chain faces to a small-sized bike called BMX. Historic petit point on this practice. It is created in the 70s in the United States and more exactly in California. It developed little by little on the European continent. Today, this discipline is especially known thanks to international competitions (X Games, gravitys games). To practise the BMX freestyle, it is necessary to equip you with a helmet, with elbow pads and with kneepads, and naturally with a BMX. After a few hours of trainings, you can already make some small faces as jumps. Equip yourselves and meeting in the skatepark. Good session to all! in Marans Barbecane	The cottage is on the floor with 2 bedrooms, along the bike Francette, 200 m. Marans of the center, 20 km from La Rochelle and the beaches. in Magné Le restaurant "Le boeuf en écailles"